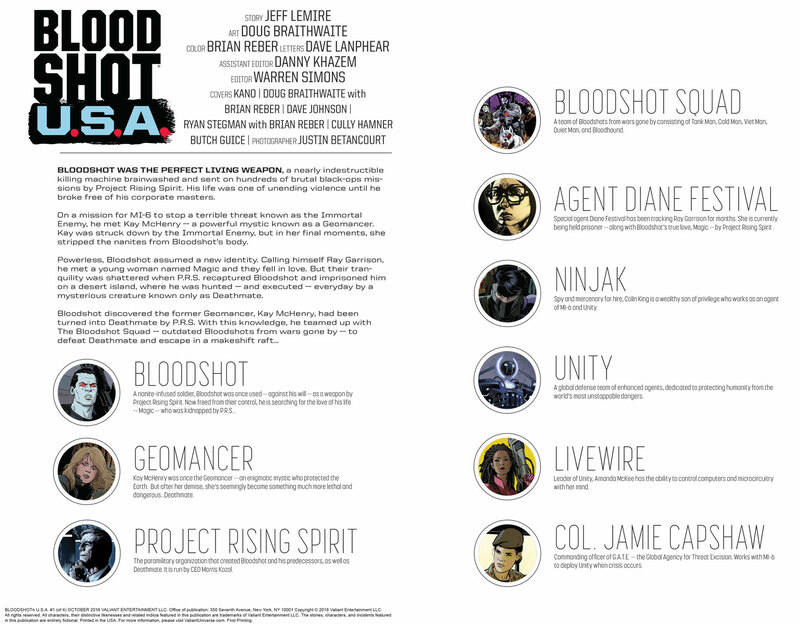 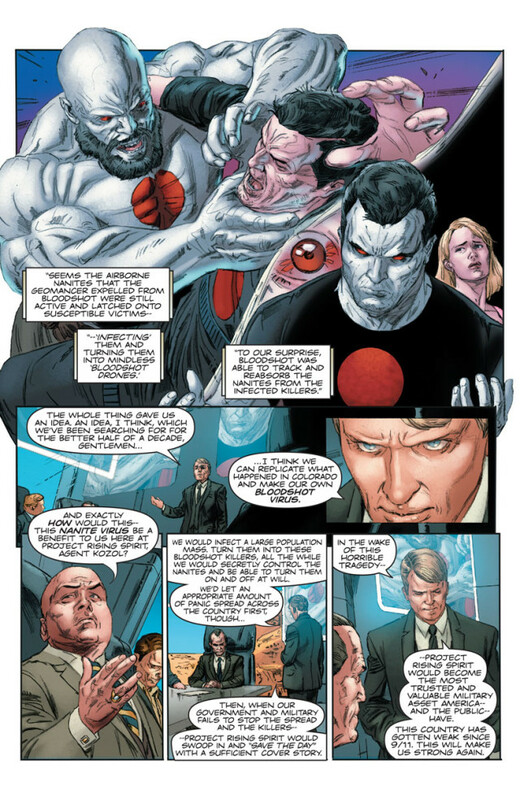 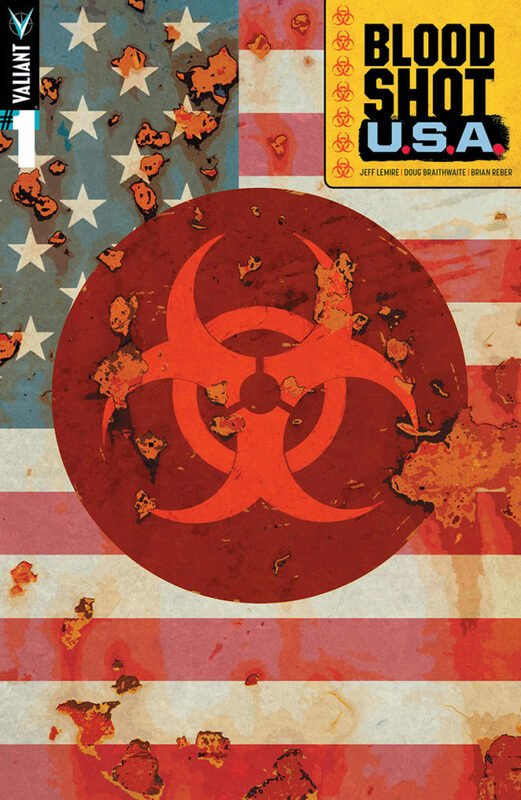 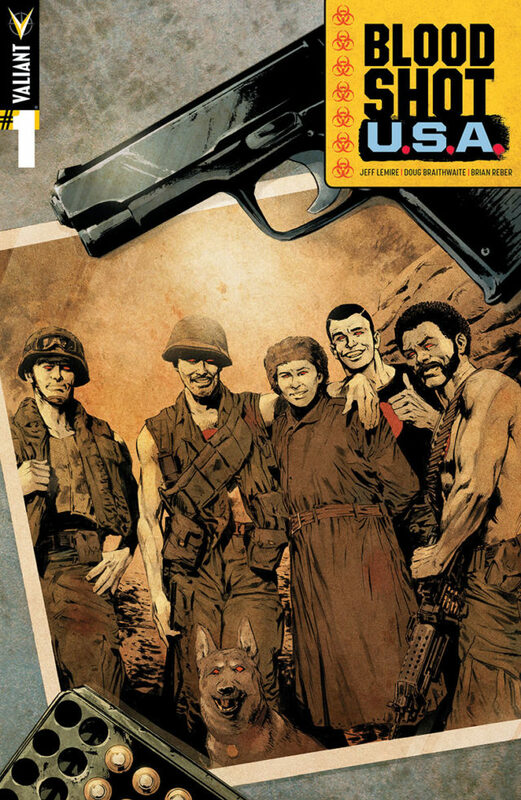 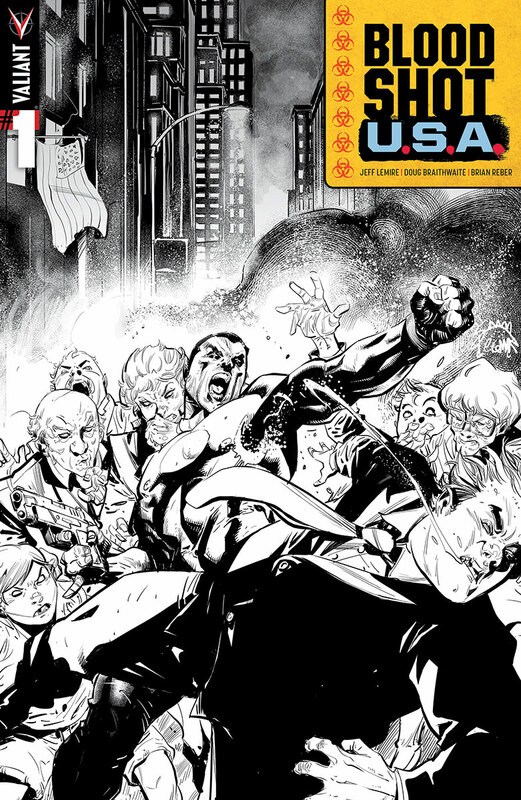 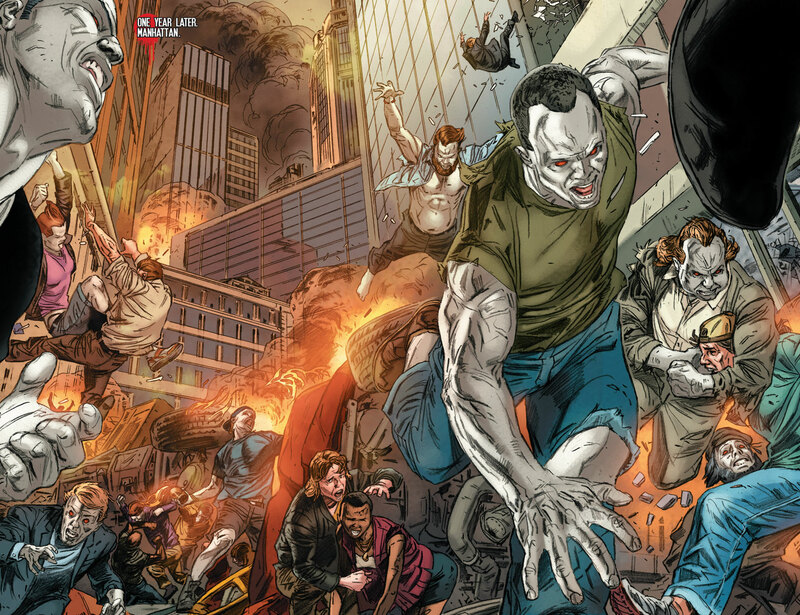 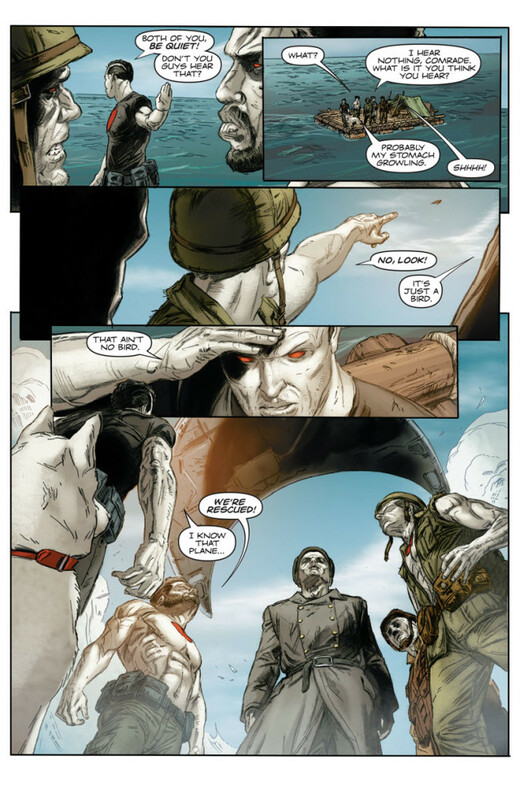 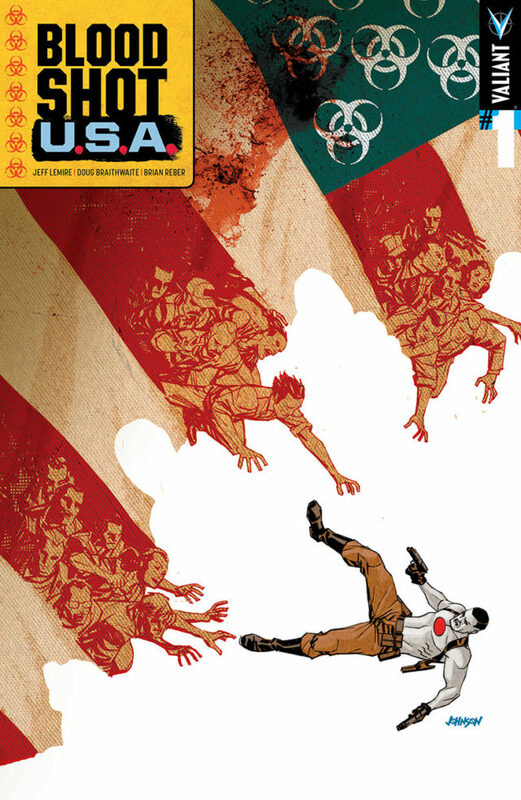 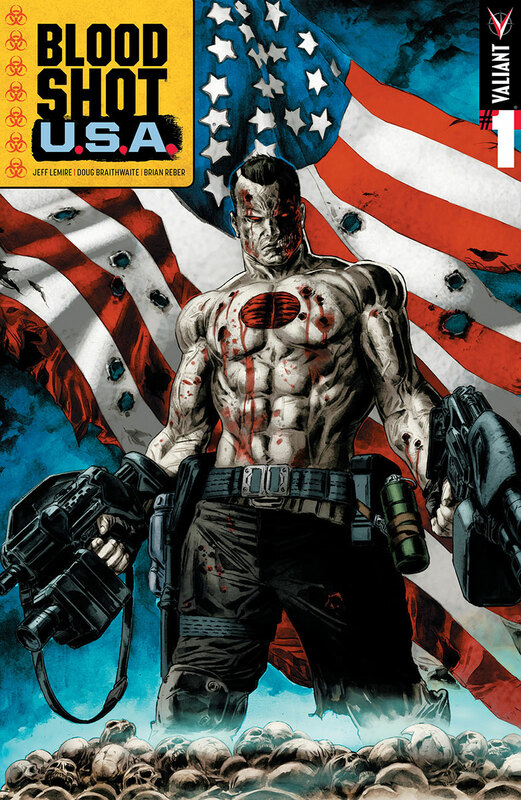 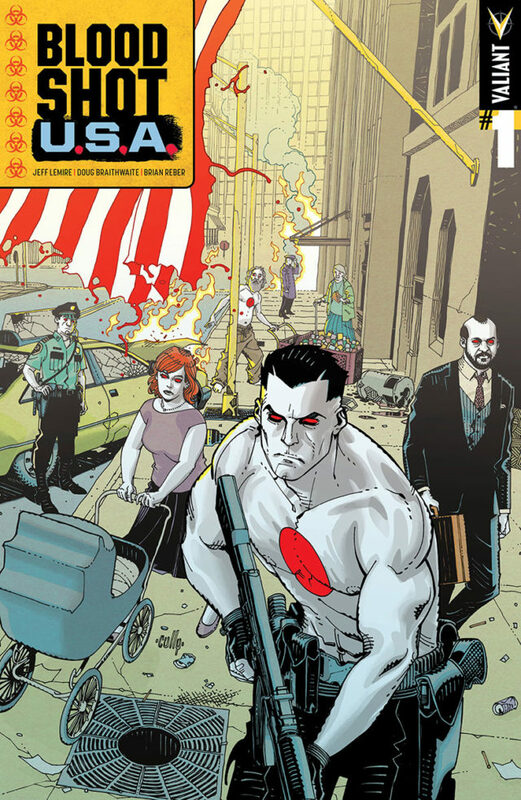 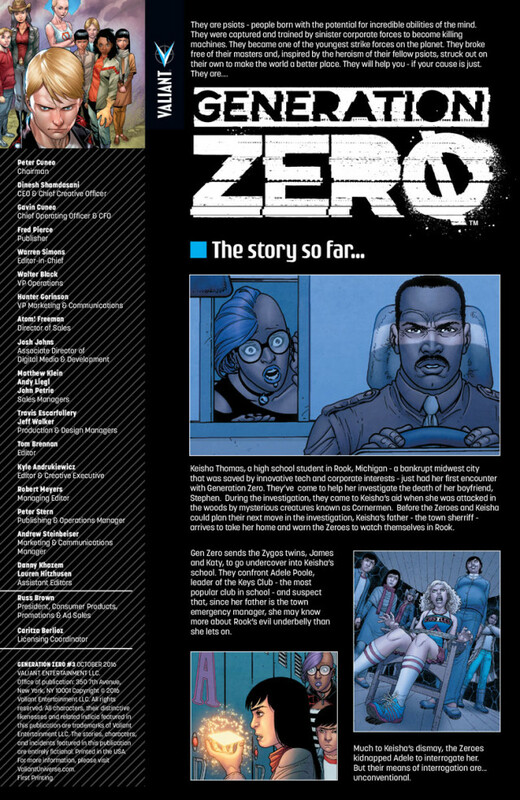 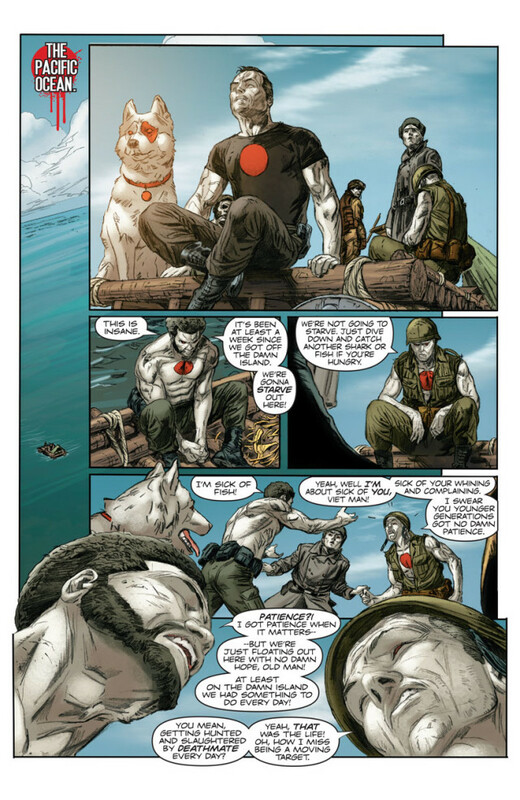 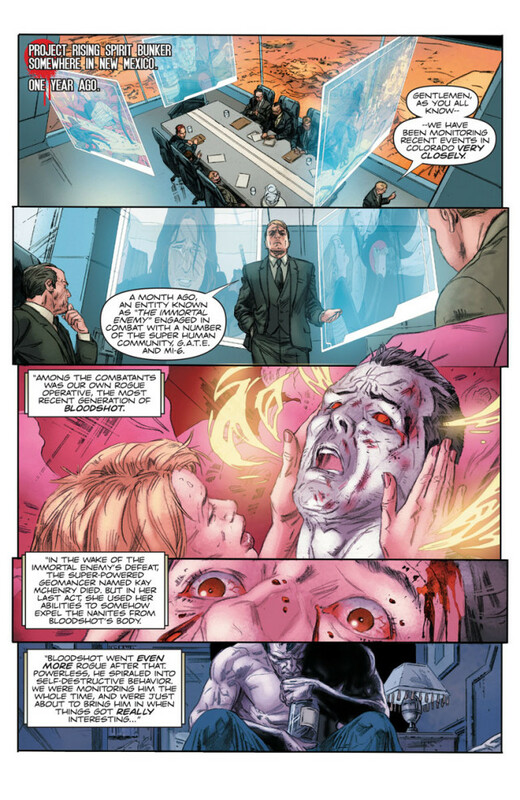 Valiant Previews: BLOODSHOT U.S.A. #1 | GENERATION ZERO #3 – On Sale October 26th! 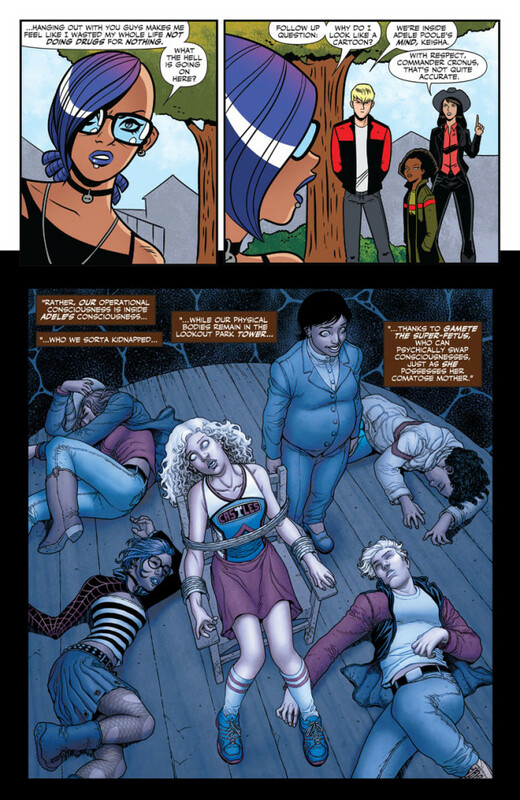 Fast times for Valiant’s volatile teenage strike squad! 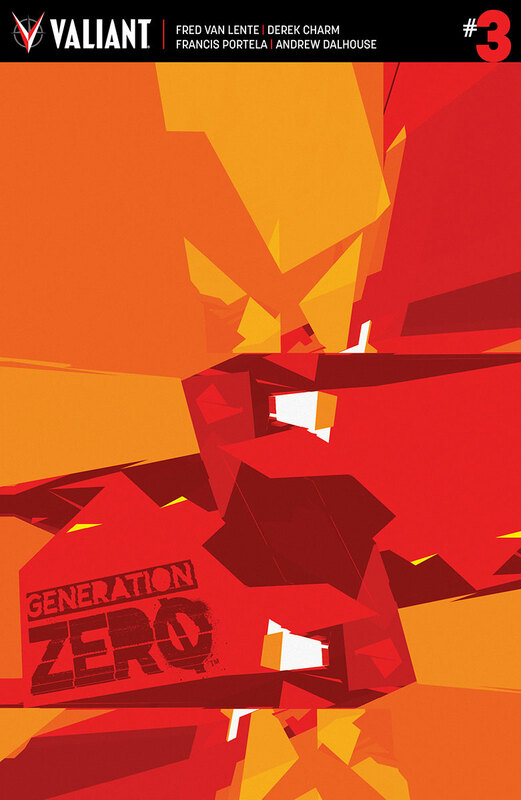 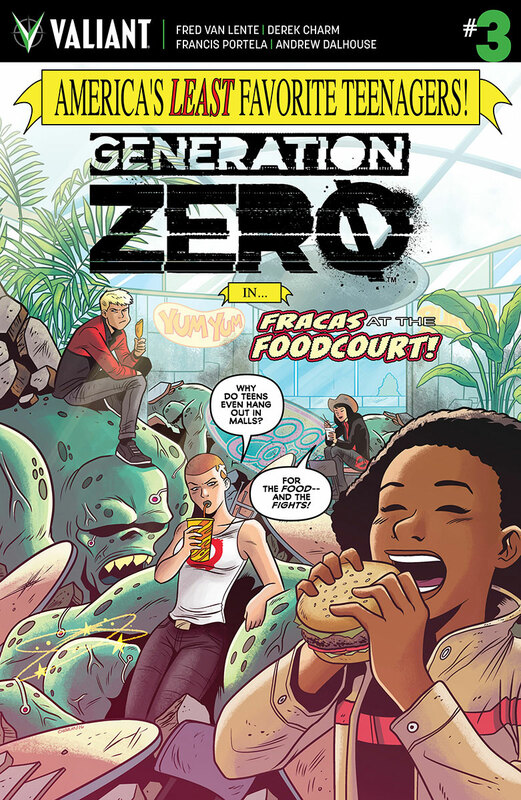 Generation Zero came to Rook, Michigan to investigate a strange death…and the clues have led them into the halls of an even stranger high school! 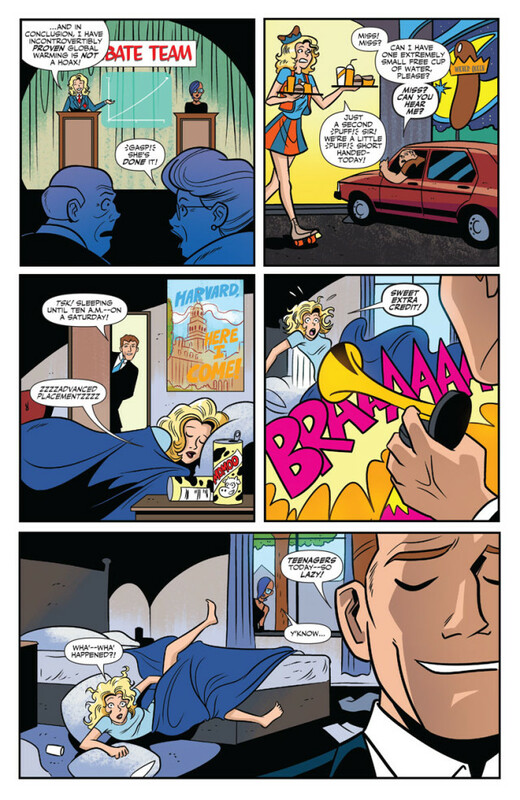 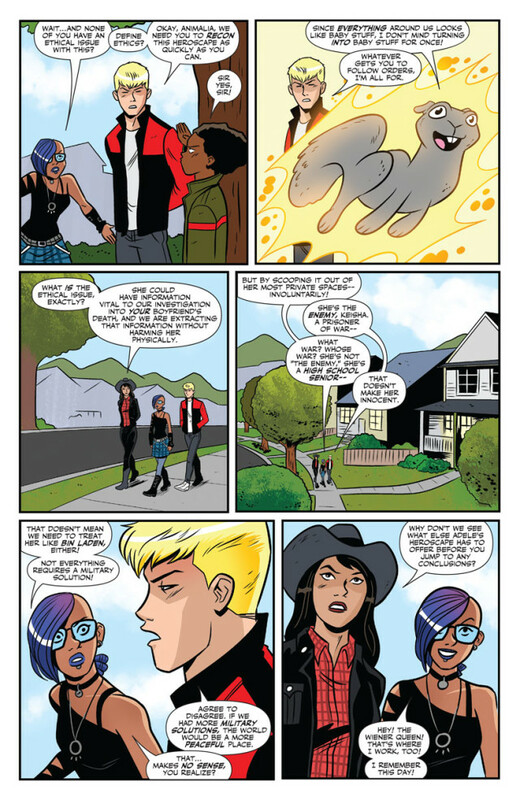 But only one person knows what really happened to Keisha Sherman’s tragically deceased boyfriend: Rook High’s reigning queen bee! 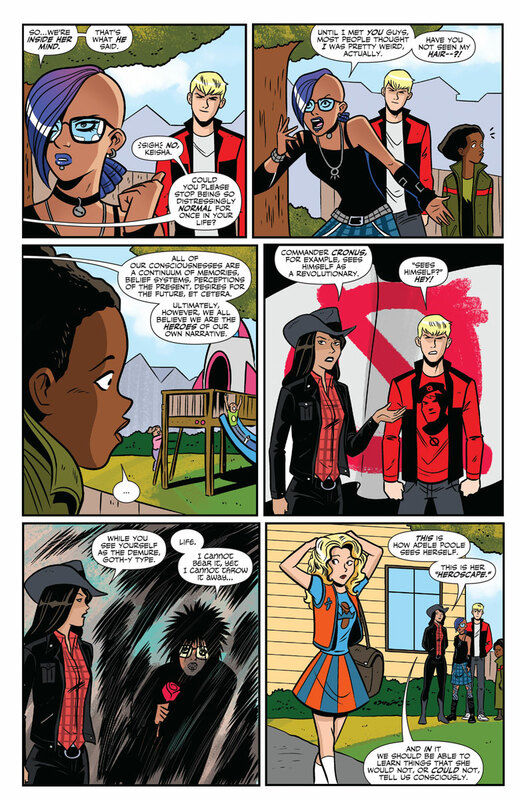 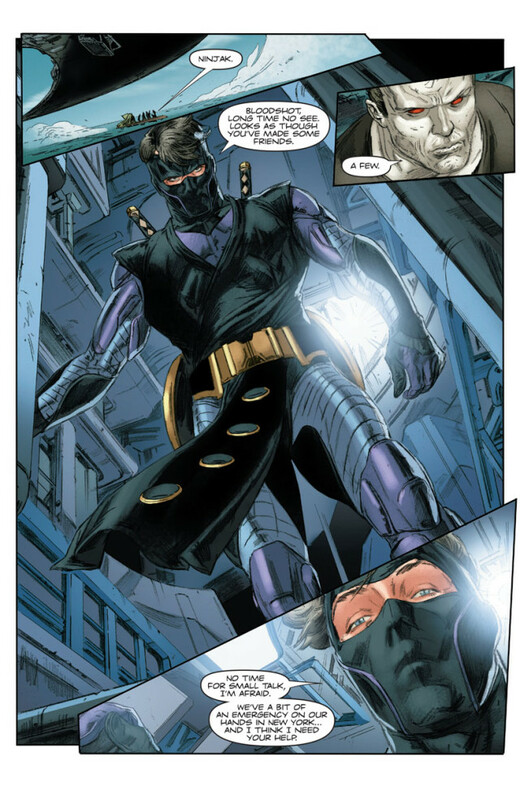 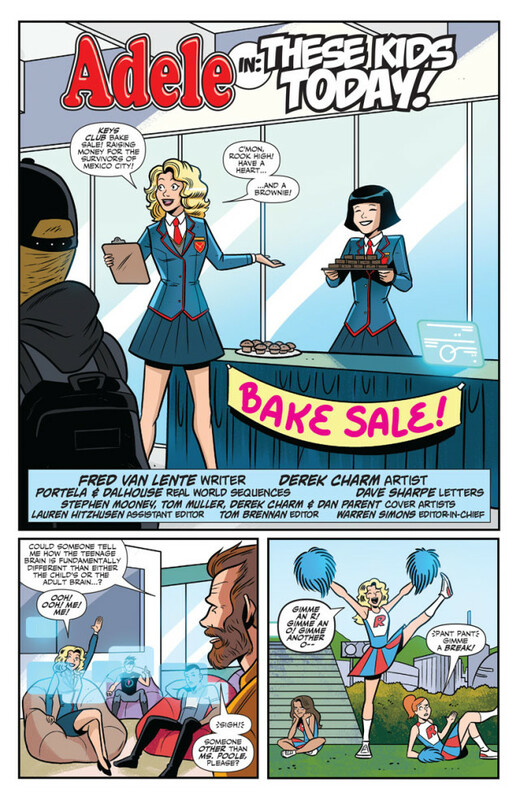 Now, this reformed squad of walking warheads will have to forgo their usual military tactics…and wage a psychic infiltration into the mind of Rook’s most popular teenager! 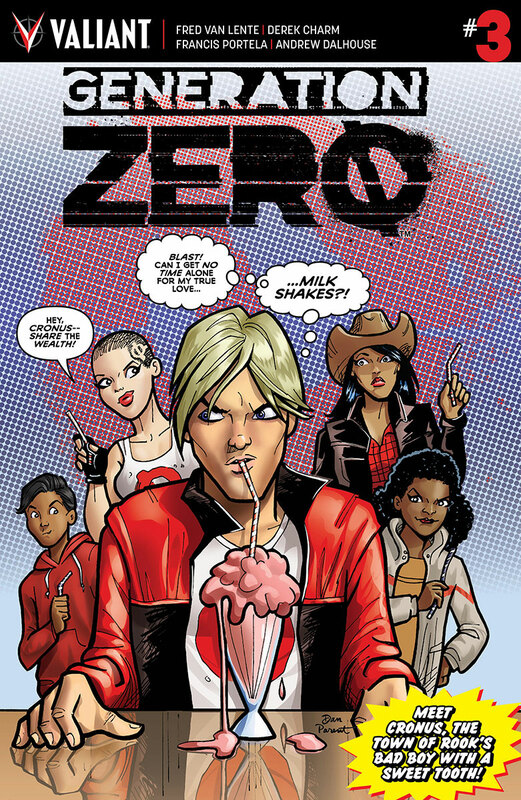 But, as they experience the truth through her eyes, what even darker revelations might spill forth about a town where murder, deception, and deceit lurk behind every picket fence? 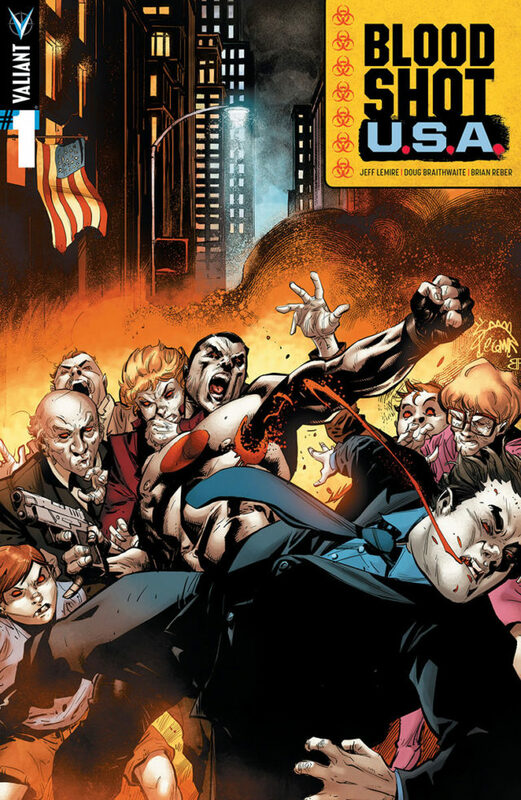 Out of the pages of HARBINGER WARS, Project Rising Spirit’s tempestuous team of super-powered radicals is about to get slayed by the bell – courtesy of New York Times best-selling writer Fred Van Lente (IVAR, TIMEWALKER) and red-hot artists Derek Charm (Jughead) and Francis Portela (FAITH)!